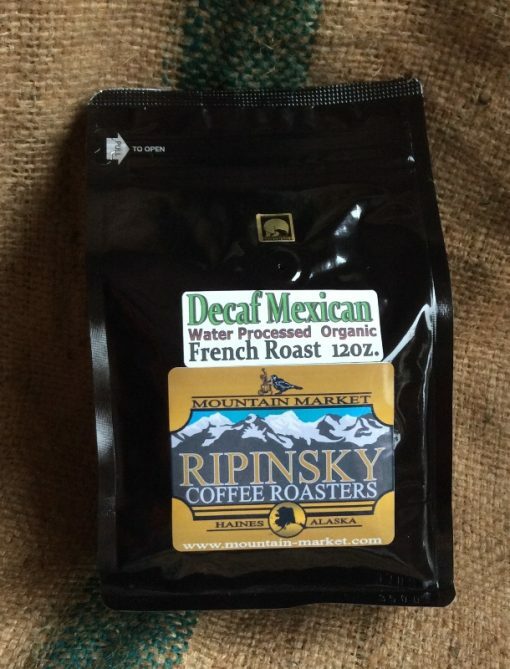 Well rounded, mild acidity, strong flavor throughout. 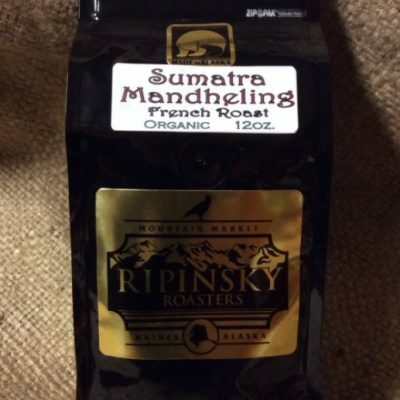 Nutty notes with a nice finish. 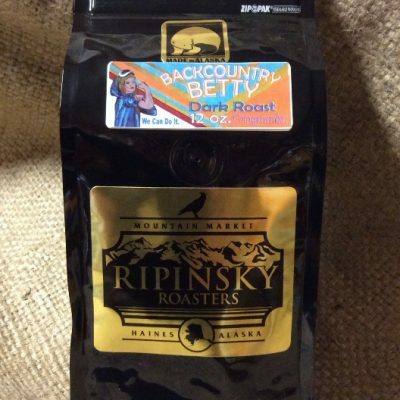 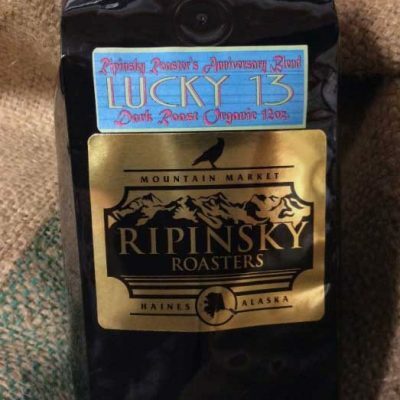 Ripinsky Roasters’ Anniversary Blend, Organic Lucky 13.